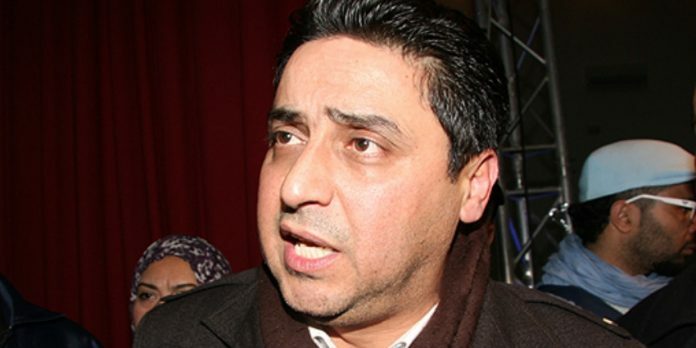 Two well-known Moroccan politicians were sentenced for corruption and will face no more than one to two years in prison. 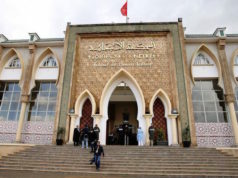 Rabat – The criminal chamber at the Fez Court of Appeals has sentenced the president of Oujda municipality, Omar Hijra, and the president of the Oriental region, Abdenbi Bioui, to two years and one year in prison for corruption. 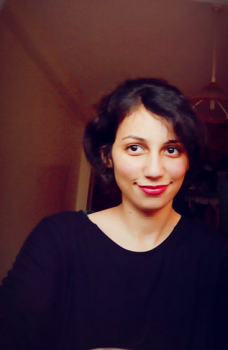 The criminal court found Hijra, a member of the Independence Party (PI), and Bioui, a member of the Authenticity and Modernity Party (PAM), guilty in 2017. The two had appealed their convictions. Sentenced on Wednesday, Hijra will face two years in jail, and Bioui will serve one year on charges of fraud and embezzlement of public funds. 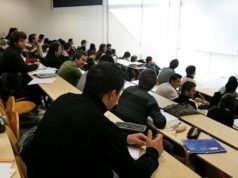 The charges followed a report by the Court of Auditors showing several “suspicious” transactions made between 2006 and 2009 in the region of Oujda in northeast Morocco. The report noted an unjustified expenditure of MAD 40 million originally allocated for development projects in Oujda. Fifteen others involved in the same scandal, entrepreneurs and department managers, were also sentenced to prison terms ranging from one to two years. 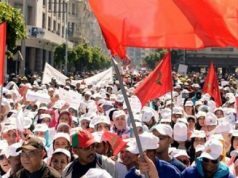 The conviction of the two officials is one of the many instances of Morocco’s fight against corruption. 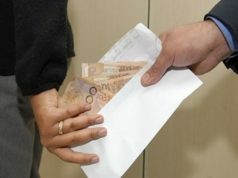 Corruption costs Morocco approximately 7 percent of its GDP every year, Head of Government Saad Eddine El Othmani said in July 2018. 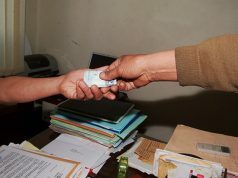 The country annually loses 2 percent of its economic growth due to different forms of corruption—abuse of power, public funds mismanagement, or administrative corruption, according to Lahcen Daoudi, minister delegate to the head of government in charge of general affairs and governance. In August 2018, King Mohammed VI removed an entire department within the Ministry of Equipment to “enhance integration and consistency between all the bodies concerned with water management in the ministry.” The department was the Secretariat of State in Charge of Water, headed by Charafat Afilal. 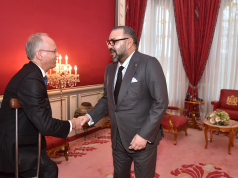 It was another surprise move after the King sacked the minister of economy and finance, Mohamed Boussaid, in the wake of an annual report by the Court of Auditors on Morocco’s financial situation in 2017. The report, which focused on the management of the accounts handled by all ministers, revealed management dysfunctions in more than 100 accounts by general directors, senior officials, and ministers.